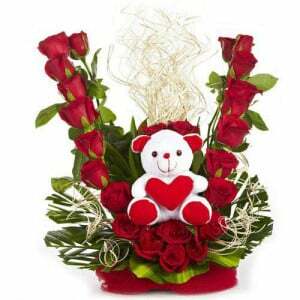 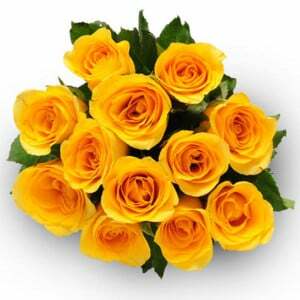 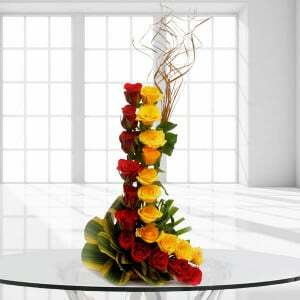 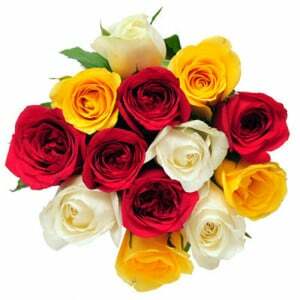 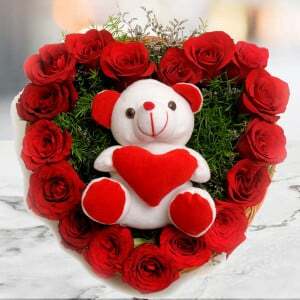 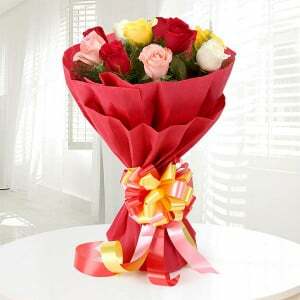 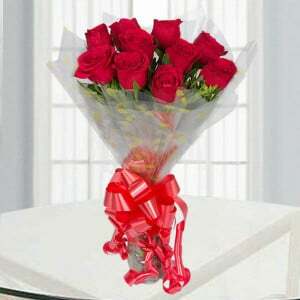 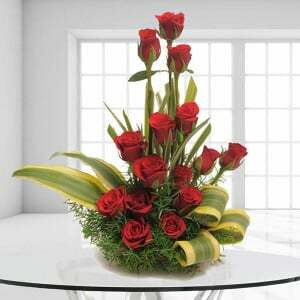 Amaze your loved one through this eye catching From the Heart flower bunch. 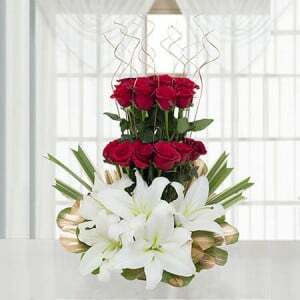 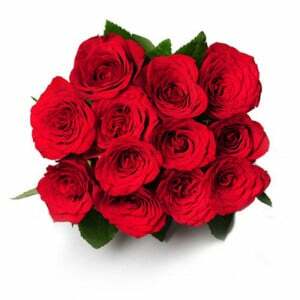 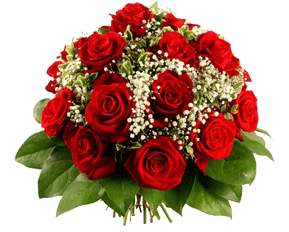 Yes, this beautiful bunch is available with the pink roses to show your love and care towards him or her. 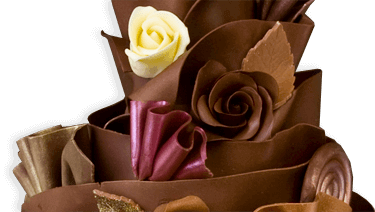 With this adorable arrangement, get 500gm of pineapple cake make the occasion more special to your loved one.